Peep this week's offerings by Converse Philippines starting with these two gorgeous Chucks. 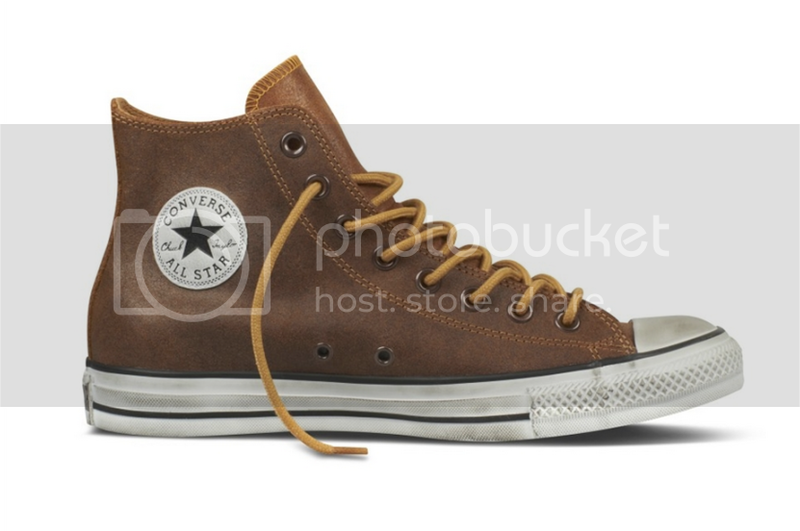 Chuck Taylor All Star Leather Hi (wheat suede)- 3,990 pesos, sizes US7-11. 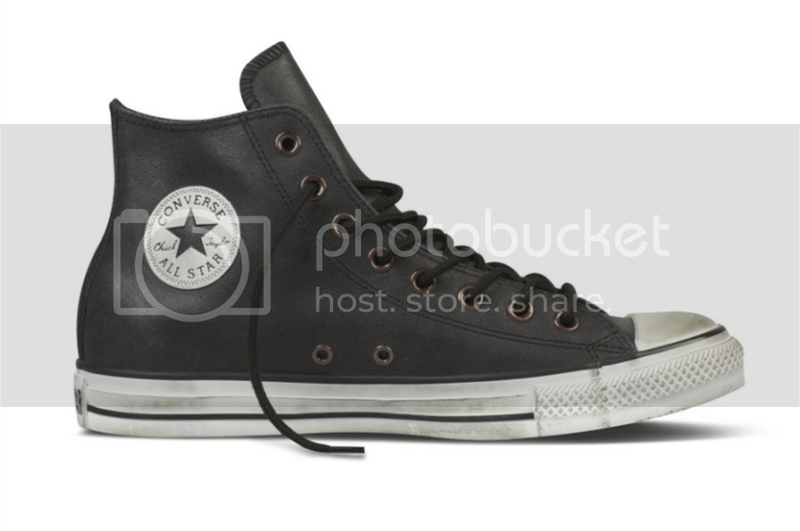 Chuck Taylor All Star Leather Hi (black suede) - 3,990 pesos, sizes US7-11. Check out the rest of the collection by visiting Converse Philippines on facebook HERE and look for the photo album entitled "Kicks of the Week - August 27, 2012."